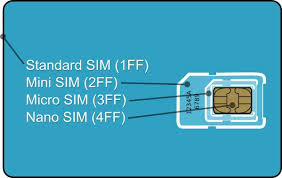 Does the Cosy 141 support Google Fi sim cards? So the cosy 131 can work with google fi cards? We usually recommend that people go through enabling element to get their 3G/4G cards because customers have run into issues getting APN numbers in the past. But as long as the google fi card is a Mini sim card or 2FF Card it should be alright. Is there any real limitation to what countries the Ewons can operate in? Or is it just limited by carrier + Band availability in those countries? Say the customer wants to have one installed somewhere in south America, is there a good way to identify which model he’d need? Which country in south America is it? This Specific time it is Paraguay.